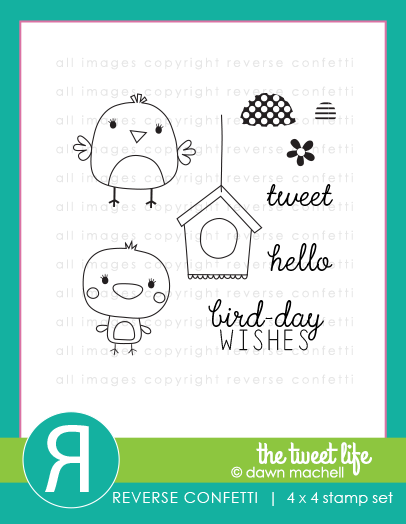 the birdhouse image from The Tweet Life to make my card. to paper piece my little houses. I stamped the sentiment (also from The Tweet Life) onto my card front. fit perfectly in these birdhouses! along with the birds, which I fussy cut out by hand. I coloured in the birds using my Zig Markers. Omgosh, this is just beyond adorable, Leigh! LOVE your paper pieced birdhouses!! 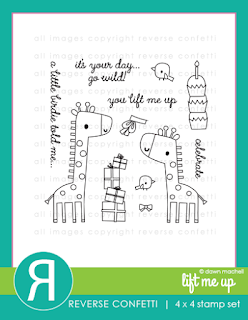 And LOVE that you found the perfect little birdies to fit inside! Brilliant! I just got this stamp set, Leigh, and I love how you used the birdhouses here! The paper piecing is adorable! Too cute...I love all the different mixes of bird houses Leigh. Super cute card Leigh. 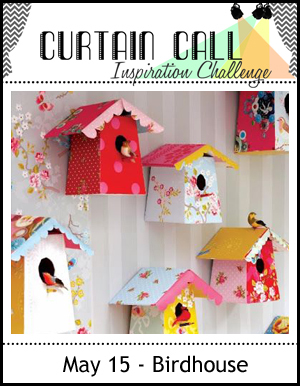 Love the paper-pieced birdhouses... and those sweet birds... pretty colors... great design... perfect take on the photo. Your birdhouses are so cute Leigh! This is so cute! I love all the different pinks! Adorable...love the sweet birdhouses! Great take on the inspiration photo!